Shekhinah talks about her musical journey. 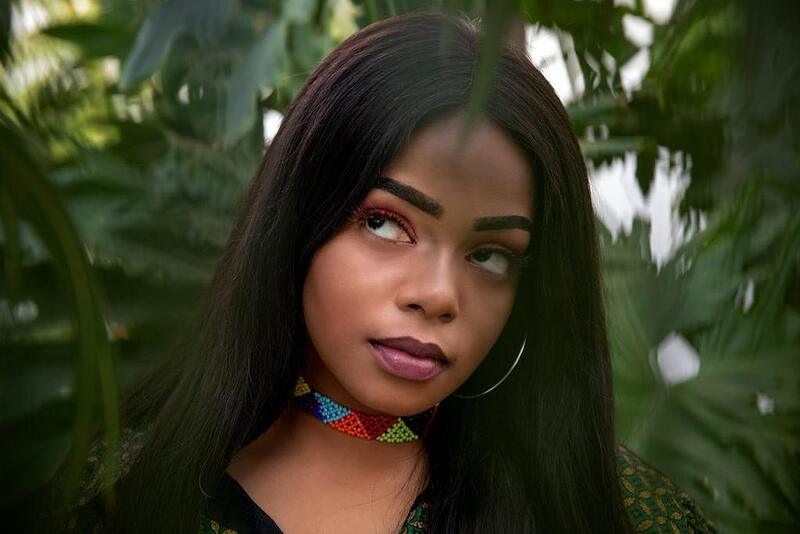 South African singer/songwriter Shekhinah Thandi Donnell, who is better known mononymously as Shekhinah, is the cover star for the May issue of Cosmopolitan magazine. On the cover, the beauty who is well known for her distinctive style channels in her fierce personality as she expresses one of her greatest traits – self-confidence. She has rubbed shoulders with Lauren Hill. Her full name is Shekhinah Thandi Donnell. She was adopted by the Donnell family. She was featured on Season seven of Idols South Africa. She was nominated at the MTV European Music Awards in 2018. She was the opening act at the John Legend show in Mzansi.